Among hundreds of apps in Shopify App store, one could be completely overwhelmed to find the good apps that work smoothly and effectively as advertised. Typing “email popup” and no less than 100 apps will show up in the search results. Trying out these apps one by one until you can find the right fit could be an endless puzzle. Let’s tackle this by taking the shortcut: ask us what are the best Shopify apps that pay for themselves and can take your sales to the next level. And if you’re short on time, no problem — check out the video summary here. Curating the never-get-old upsell & cross-sell tactics already proven by Amazon and other big eCommerce brands, Boost Sales is one of the best Shopify apps that helps to lift up conversion and sales by increasing order value per online shopper. When customers view or add an item to cart, Boost Sales will show a popup that suggests other items that can alternate or complement with items customers choose. Not only Boost Sales empowers you to manually schedule your own preferred upsell and cross-sell bundles, but it also scrawls and analyzes sales data of the whole store to automatically recommend personalized products to the right customers. Take a look at Boost Sales live demo site to see how the upsell & cross-sell offers work. The all-in-one marketing platform is must-have for any Shopify brand. Loyalty and Rewarding increases repeat purchases, turns your customers into loyal advocates, gives your best users the VIP treatments. 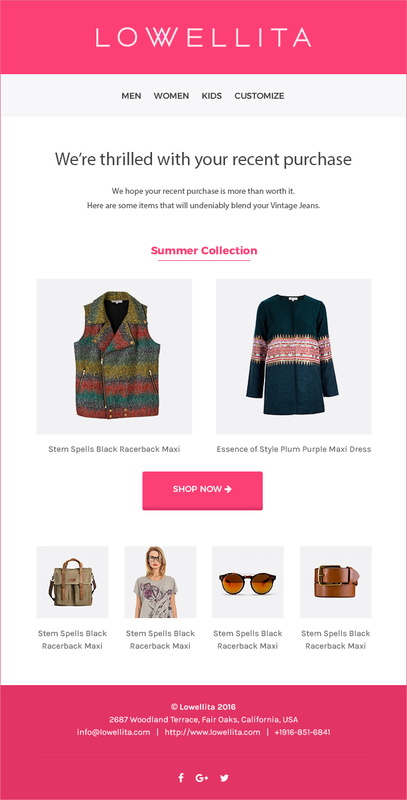 Wishlist reduces shopping cart abandonment and sends targeted emails to fulfil sales from customers who showed intent. Social Login improves the shopping experience by enabling one-click login and collects customer’s mail address. Reviews feature captures reviews with photos from every order with automated review requests that are customizable. Take out the hassle of managing multiple apps and get everything from one place with exceptional customer service. According to a research by Bain & Company consulting group, selling more to current customers is 67% easier than acquiring new customers. 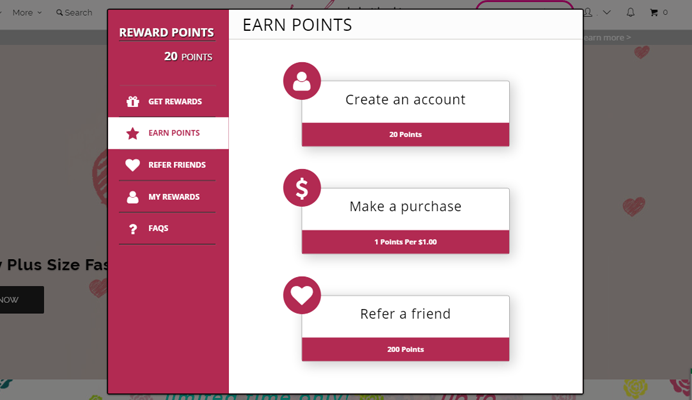 Rewards loyalty program is a proven tactic to retain repeat customers at relatively low cost: you incentivise your customers to interactive with you and come back regularly for more points. Swell is a great tool that helps Shopify merchants build a highly customizable loyalty program in a click. Starting from $0, Swell gives you basic options to get started with, before committing to a paid plan. Born to ease and optimize the tremendously challenging yet highly converting email marketing channel for eCommerce stores, Mailbot frees you from endless hours and efforts of drafting and scheduling newsletters every week. The most outstanding feature of Mailbot is 100% automated email creation and scheduling. Based on your initial setup of recommendation rules, email body & subject libraries, this app will automatically generate different types of weekly newsletters (new arrivals, product recommendation, collection cross-sell…) personalized for each customer. Bringing personalization to even a higher level, Mailbot empowers a variety of rule-based campaigns to target and convert customers based on their behavior and interests on the store. The app focuses on recovering browse and cart abandonment to bring leaving customers back and recover lost sales. Besides, Mailbot also aims at engaging and rewarding customers with appropriate campaigns at different times to increase retention and convert more sales from repeat customers. 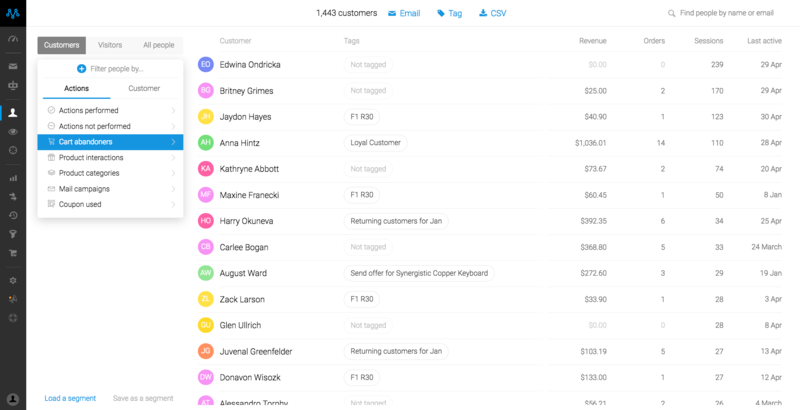 Built to free customers from all the stressing work of email marketing, Mailbot is a game changer that brings automation and personalized recommendation totally in hand for you. Hesitate to take the expensive Mailchimp or hate the time-consuming email customization task? Try this Mailchimp alternative and you’re gonna fall in love with it. If you are running a print-on-demand dropshipping business, Printful provides the best outsourcing solution to keep you away from anything but focusing on marketing & sales. 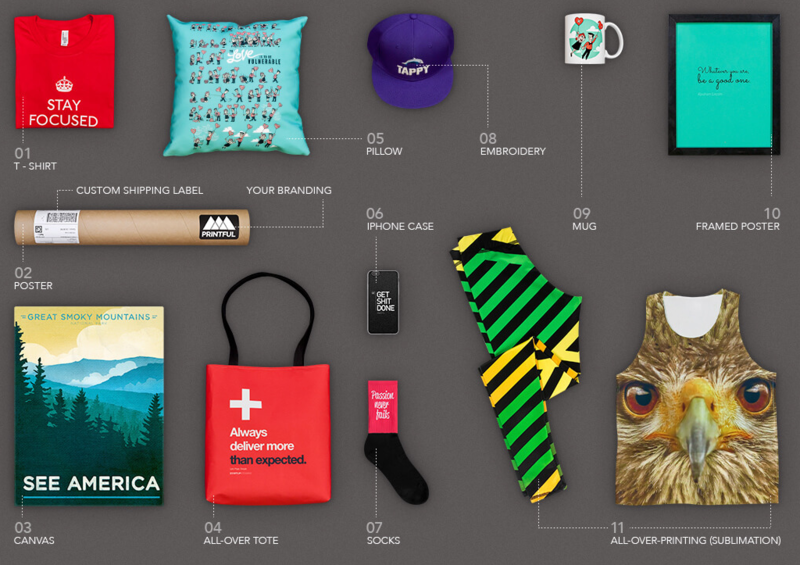 When customers order a print design on T-shirts, sweatshirts, mugs, canvas, posters, leggings, totes…, the orders will be automatically sent to Printful, made & printed and shipped directly to your customers without your involvement. Printful get you totally stress-free from selling print-on-demand products, with lots of product options, high-quality assurance and detailed shipping tracking. A HubSpot survey reported that people are 71% more likely to purchase based on social media referral. If you notice something very interesting shared on your friend’s Facebook (and you think he has quite a good taste), will you click to check it out? The chance is high. 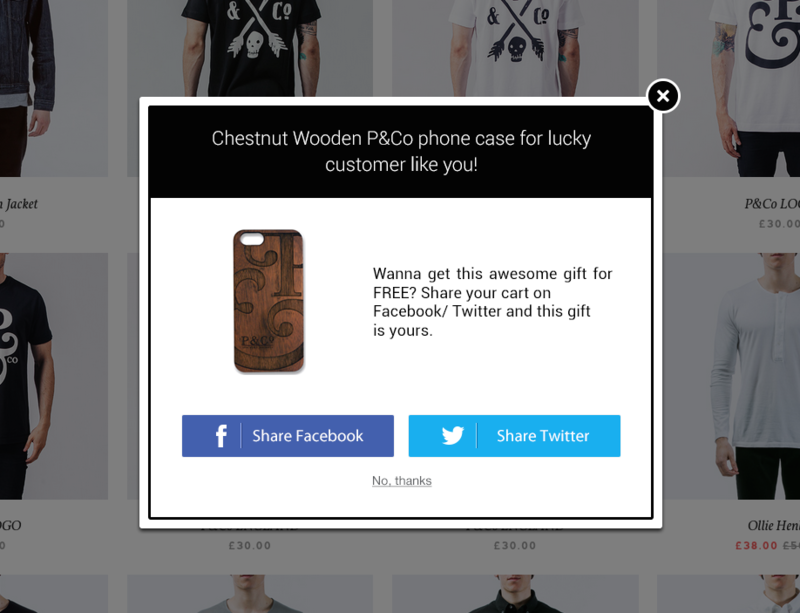 Checkout Boost works like a charm in motivating your customers to share their carts on Facebook and Twitter with an incentive, thus driving referral traffic from social media to your store. At the same time, Checkout Boost helps you optimize 2 steps in your sales funnel: bring more traffic from social word-of-mouth, and improve checkout rate by offering special offer to about-to-buy-customers. How about cart abandoning customers who leave right before checkout? Turn on exit-intent technology built in Checkout Boost to capture them right before they leave. Make SEO easier than ever for non-tech store owners. Most non-tech store owners find SEO such a challenging and time-consuming task. In fact, understanding SEO elements and mechanism at first has already been overwhelming to most people. However, you still have to improve and manage SEO, because it is one of the most effective channels to drive long-lasting organic traffic source to your site. Besides the features provided handy at the fingertips, SEO Manager does regular SEO scan to give you insightful feedback about your SEO performance so you can improve it to the best. An all in one Ecommerce Analytics, CRM and Email marketing platform. It integrates quickly with Shopify, and it just takes a few clicks to get the app running on your store. It also has the ability to sync with your historical data, which will show all your customers and orders in the system. Just like you’ve been using it all along. Metrilo includes detailed information about your customers and visitors, including on-site behavior, revenue, orders, sessions, contact info, tagging, filtering, segmentation, etc. It also offers a powerful behavior tracking feature allows you to segment your customers with the help of more than 30 pre-set filters. You can easily identify high spenders, loyal customers, idle ones, deal hunters and more. In short, Metrilo gives you eCommerce analytics (+ CRM and Email Automation) that will help you fine-tune your marketing activities and boost sales. If you need an app that helps to regularly create pop-up sales, flash sales, daily deals, Product Discount is just for you. Product Discount empowers you to schedule sales without coupon codes by directly reducing product price on store. You can also target sale promotions for specific products, collections, brands or sitewide. Want to create urgency? Its Countdown Timer feature to create flash sales on any times is awesome. Instead of charging recurring subscriptions as most other Shopify apps, Product Discount charges a one-time $99.99 payment and then it’s yours forever. SmartrMail’s Shopify email marketing app has already made it’s users over $24 million in extra sales for their stores. Their automated product recommendation emails use machine learning to send your customers the products they’re most likely to buy – based on their past purchase history, browsing behaviour, and email clicks. It’s like having the power of Amazon’s email marketing on your Shopify store. The app also automates your Shopify store’s email marketing with abandoned cart emails, welcome emails, and automated flows. Growing Facebook to be an effective CRM & Marketing channel consumes a huge amount of time and human resources. 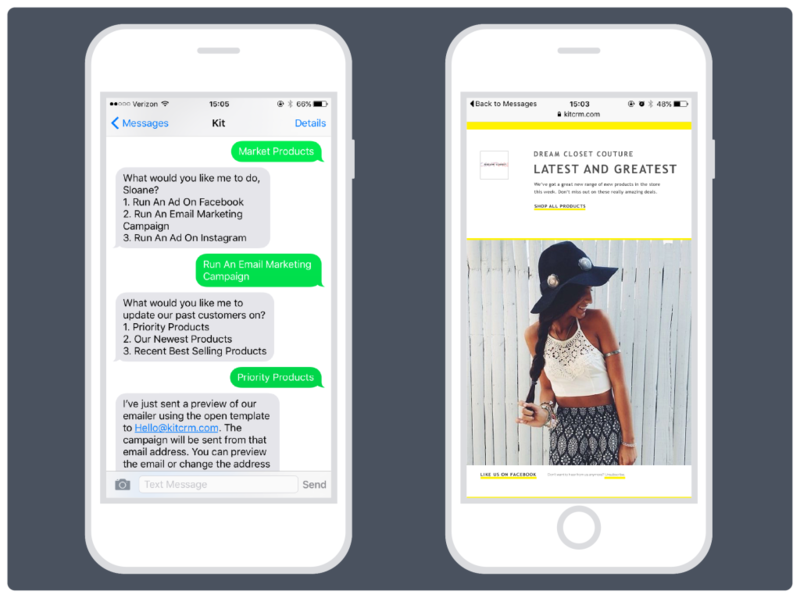 Kit CRM helps Shopify merchants market their store online on Facebook & Instagram, by creating Facebook & Instagram ads that can convert and posting Facebook updates to drive engagement. Integrated with other apps, Kit also assists you in promoting new or back-in-stock products to customers and send some simple emails to engage with customers. What’s interesting is, you can quickly manage and instruct Kit to implement marketing campaigns while you’re on the go with your mobile devices. Another Facebook marketing app in Shopify app store, RetargetApp tackles a smaller niche than Kit CRM: focus on optimizing retargeting Facebook Ads. 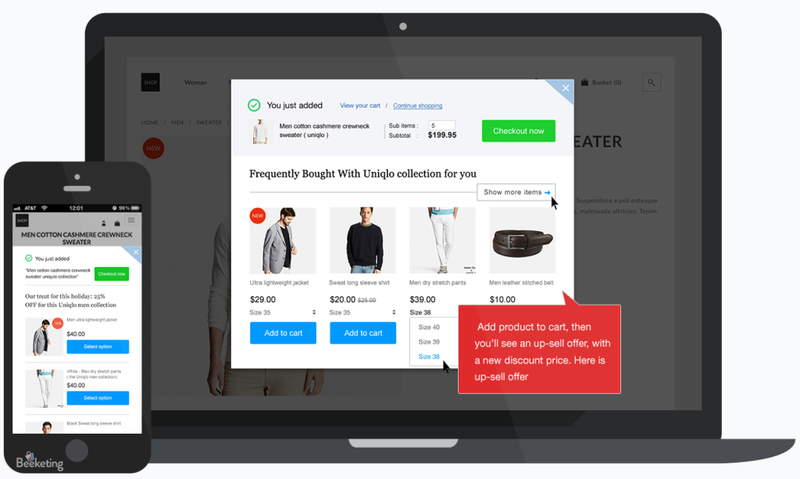 RetargetApp helps to re-engage with visitors who left without making a purchase by displaying personalized Facebook ads of their previously viewed products. RetargetApp offers an automated solution for running dynamic retargeting Facebook Ads. The app takes care of everything: install a pixel, create a product catalog and run a campaign. All you need to do is craft an ad message and fix a daily budget you can afford. AfterShip’s Shopify app has been listed the top at the shipping category of the Shopify app store for a long time. It is noted that customers track 2.4 times for every single package, and tracking is one key concern for customers after purchase. 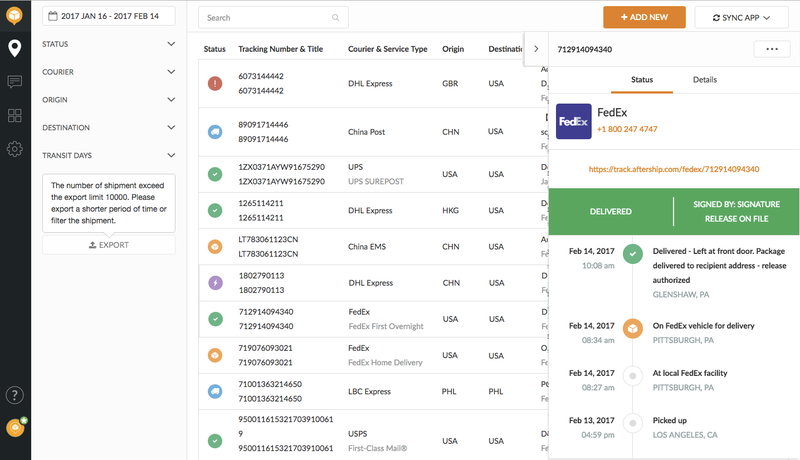 With AfterShip app, Shopify users can automatically track all shipments in one place, and AfterShip supports over 380 couriers worldwide, including FedEx, UPS, DHL, USPS. AfterShip enables merchants to find out any delivery exception easily, and automatically send out customized notifications to customers when shipment is in transit, out for delivery, failed attempt, exception etc. AfterShip’s tracking solution is ideal for merchants who care about customer service after sales, and want to delight customers for repeated purchases. Start AfterShip free for tracking all your shipments in one place. If you’re selling physical products on subscription (such as pet snack, prepared food & drinks subscription), this app makes the whole management process simple and smooth for you. ReCharge app provides your subscribers with the ability to change, skip, reschedule or cancel subscription with you right on the site. It helps remove any unnecessary paperwork or phone calls between you and customers. To reduce churn rate, the app makes it easy for your customers to update their payment methods and shipping information so the subscription with your store is so smooth, safe and convenient. Consistent Cart increases your revenue and reduces the abandoned cart rate by adding back previous items to customer’s cart when they log in different computers. What is “persistent shopping cart”? Let’s say a customer registers an account on your store and adds 5 items to his shopping cart but decides to check out later. When he logs in with his account on another computer, his cart is empty. He then leaves your store and you lose sales from him. This is the case of a store without a “persistent shopping cart”. Consistent Cart app helps you save all items in the cart at the time customers are logged in. When they switch to different devices or logout & login, the app adds back the previous items to their cart to save your sales. Besides awesome features that drive results, their top-notch customer support makes them “go-to” options. The teams behind these best Shopify apps dedicate much work and resources in enhancing the performance of their apps on clients’ site. Bugs and glitches are sometimes unexpected and unwanted, however, you can always count on their responsive support to fix the bugs for you in shortest time. 13 Best Shopify Apps in 2016, 10 Best Free Shopify Apps in 2016.
https://apps.shopify.com/fraudlabs-pro-fraud-prevention , It offers free screening up to 500 transactions per month. Hey, great compilation of apps! Another one that I’d like to add is Plobal Apps. They’re the highest rated native mobile app builder on the Shopify App Store. You can check them out here: https://www.plobalapps.com/ They’re also speaking at ‘A Day With Shopify’ on November 3rd, 2017. The apps featured here are great. Another awesome native app builder for Shopify stores you can add here is MageNative. They have awesome reviews plus the cost is cheapest of all i.e. $20 per month only. Have a look and you won’t regret. These are the great Shopify App above! I would like to suggest one more Shopify app which will help to increase the sale – Offer Announcement Shopify App. This Shopify app is the most dominant form of marketing which helps you to increase your site sale. I read the full article it’s very useful! Thanks for sharing it you also prefer Softpulse Infotech, we are the best shopify website and apps development company.